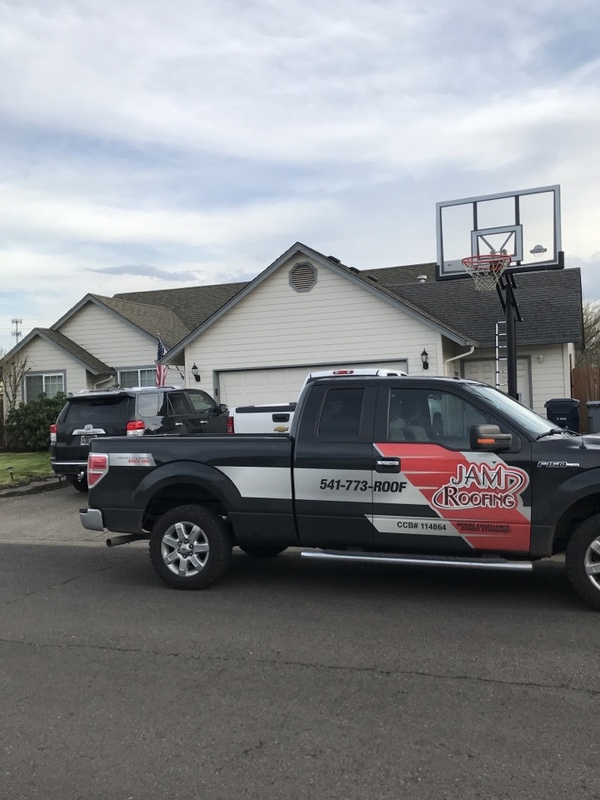 JAM Roofing is a local, family-owned roofing contractor in the Medford OR area. We’ve been providing dependable roofing services for residences and commercial properties at competitive prices since 1996. Throughout our two decades in business, we have loved working with all of our customers who we are proud to call our friends and neighbors. Our reputation with the local community has been built by our dedication to professionalism and quality. If your property is located within or near any of those areas, we can provide you with the roofing solutions you need. We will help you through the entire process, from choosing between various roofing styles to caring for your roof once it’s installed. We differ from our competitors because of the reputation we have built throughout the last two decades. Since our inception we have prioritized professionalism in everything we do. Our work is backed by manufacturer credentials and the people of our community who trust us. 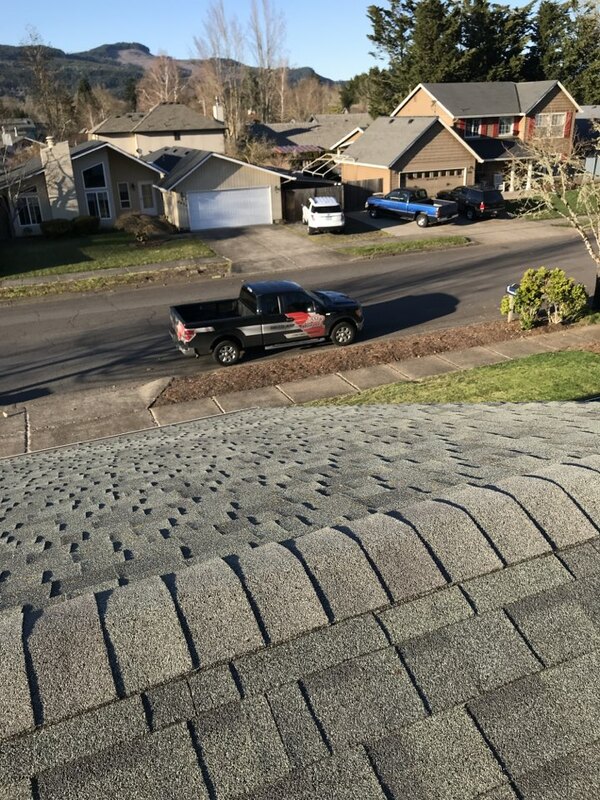 When you trust JAM Roofing to take care of your roofing needs, you can have peace of mind. 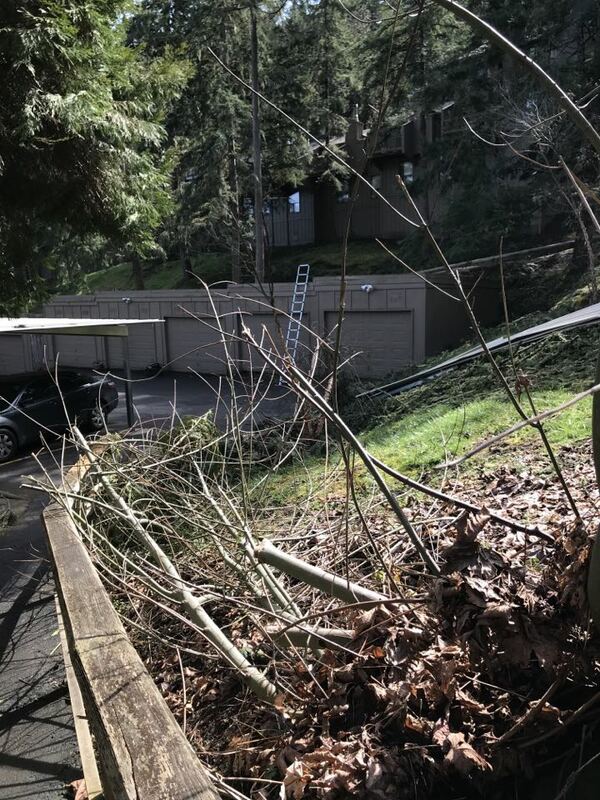 Call today at (541) 773-7663 or fill out our contact form to request a free estimate of our services. 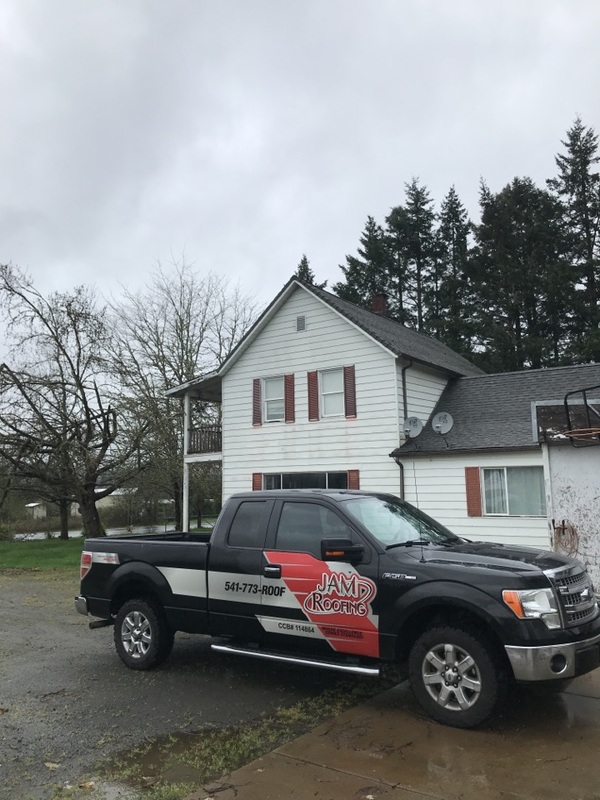 Working on roofing estimates today in Cottage Grove, Oregon! We love servicing the entire Willamette Valley. GAF and PABCO estimates for our customer! 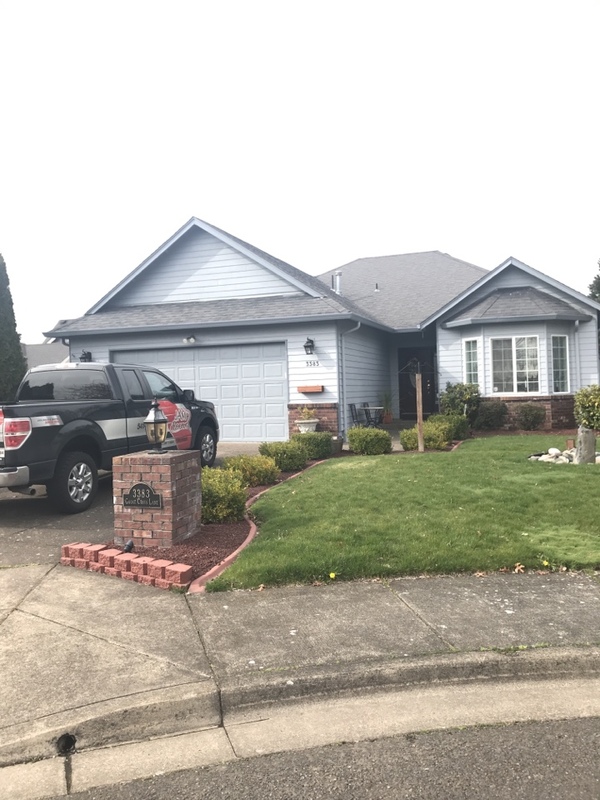 Roofing project #2 in Sweet Home, Oregon! 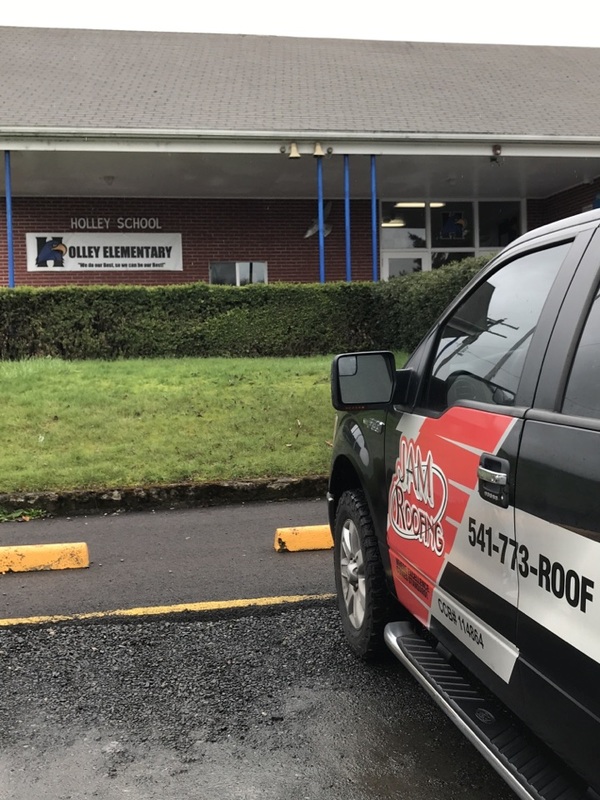 In Sweet Home, Oregon today taking a look at Holley Elementary school! 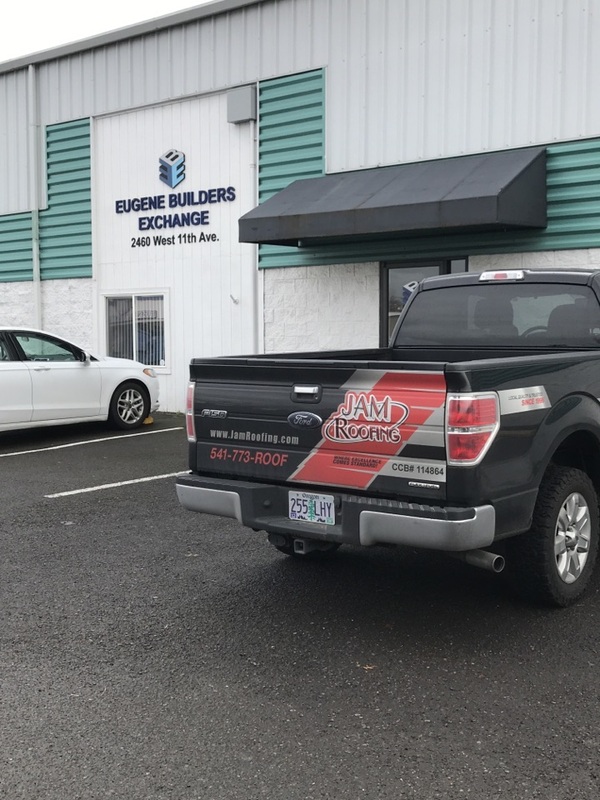 Time to pick up some roofing plans at the local builders exchange in Eugene! 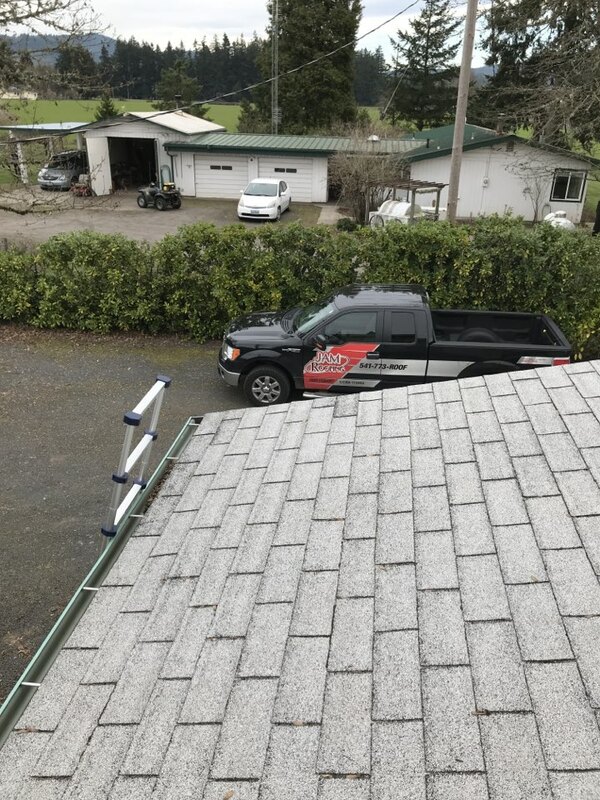 We are ready to take on any type of roofing project in the Willamette Valley! Residential and commercial we do it all! Today we are on top of a church on campus at the University of Oregon! 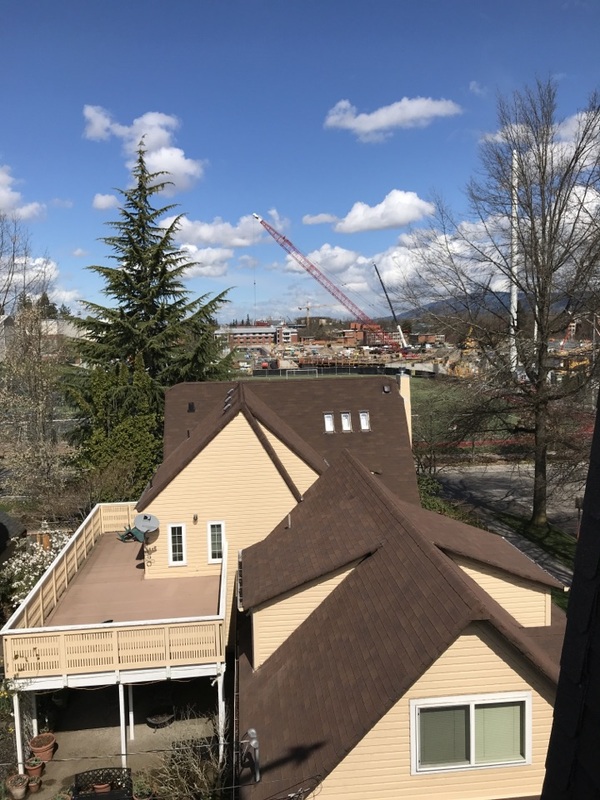 And it’s perfect for a birds eye view of the construction at Hayward field! 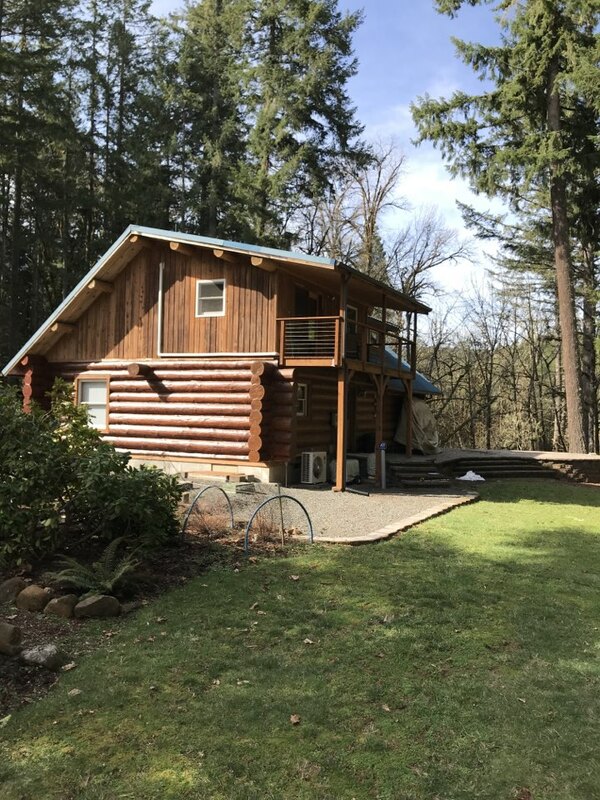 We love the opportunity to experience and work on beautiful homes in the Willamette valley! 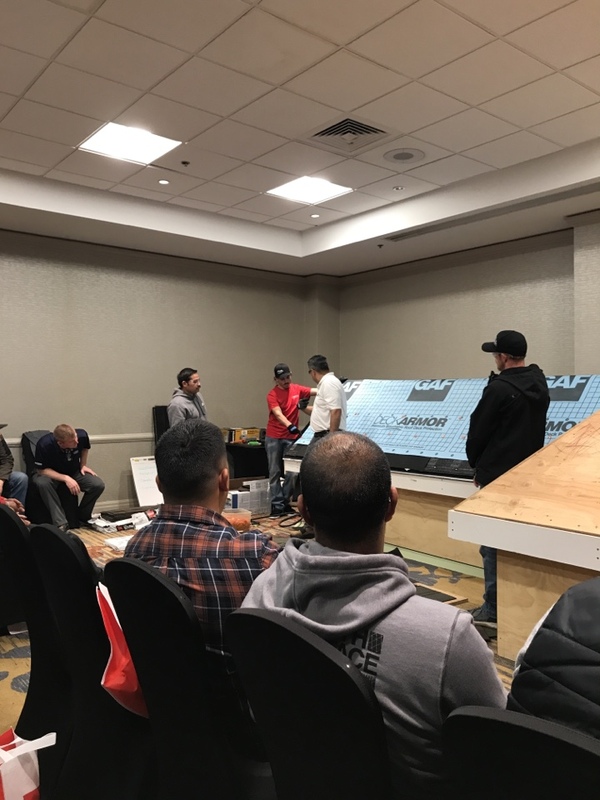 Another great part about Eugene is working with all the other trades companies in the area. This project JAM Roofing is teaming up with a local general contractor and engineer to help a local family recover after storm damage. Another beautiful spring day in the Willamette valley! 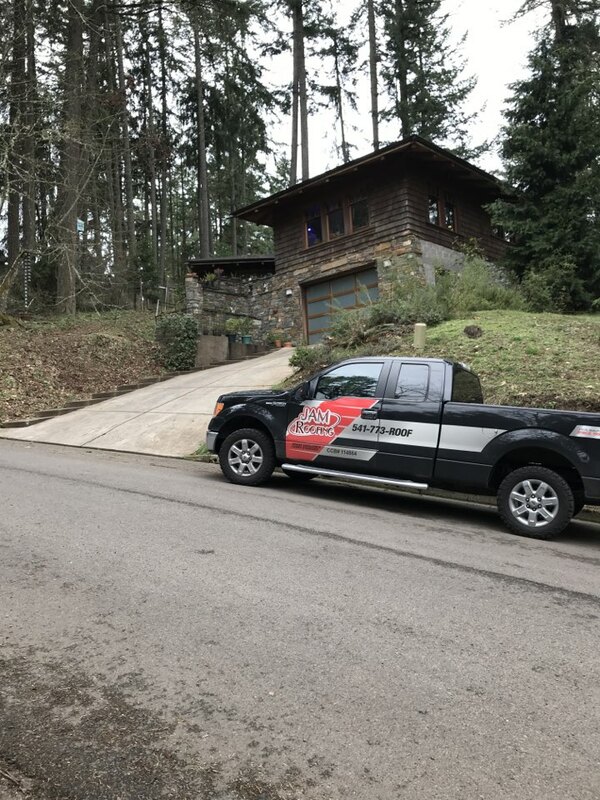 Time to check out a few more roofs for an awesome couple in west Eugene! Another moss cleaning success! 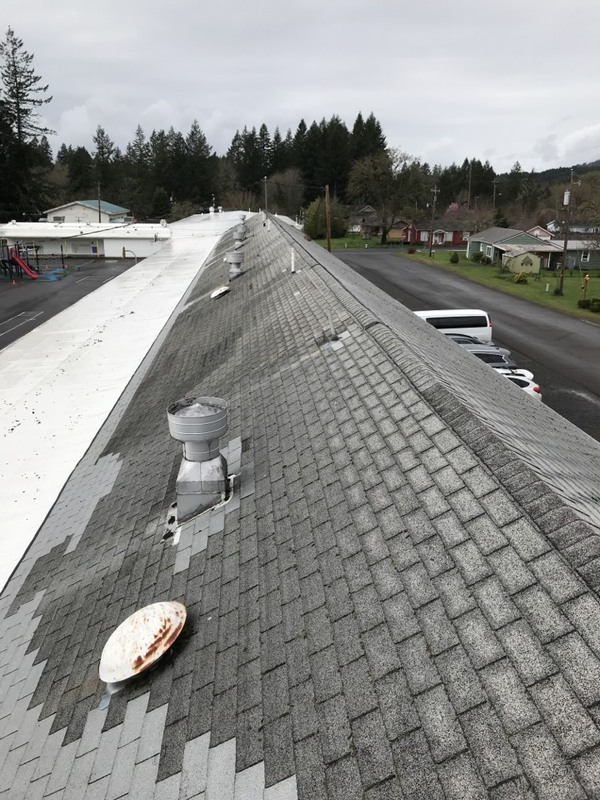 Moss removal and roof maintenance can go along way and help increase the life of your investment! Jam Roofing is always up for a project in the mountains! It’s hard to beat estimating a project when you can hear the river flowing and the birds chirping. Especially when the sun is coming out! 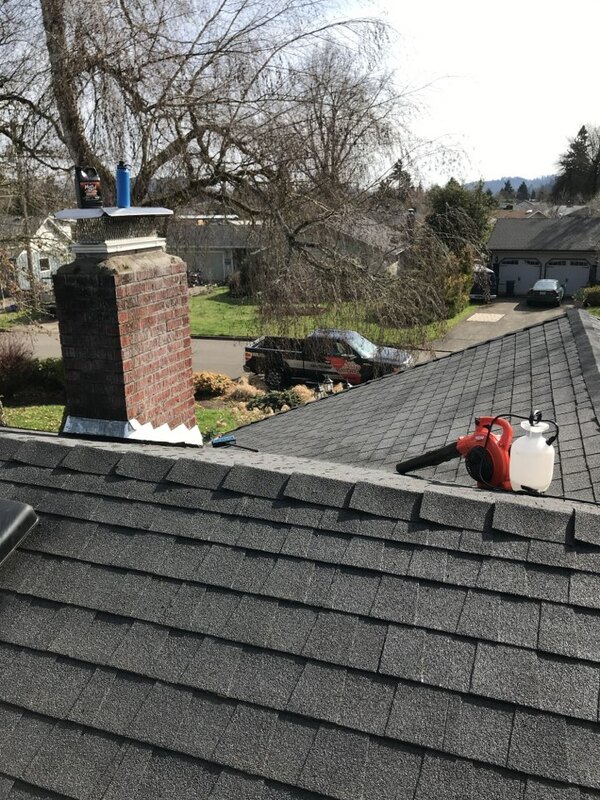 Many of our client work until after normal business hours and don’t have the opportunity to take time off for a roof inspection. Jam Roofing understands and is always here to accommodate. After hours appointments are always available in the Willamette valley ! 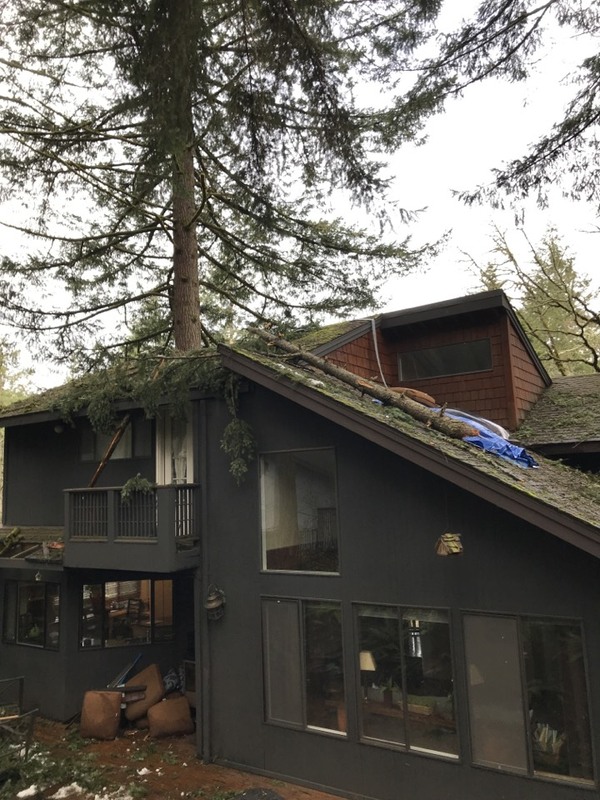 Due to resent snowfall in the Eugene and surrounding areas, many roofs sustained damage. This customer called Jam Roofing in need and we are here to provide as many solutions as possible!